When I first started my blog, I came across so many great and informative blogs. One of these blogs is Grits and Glamour (www.gritsglamour.blogspot.com). When subscribing to her blog, I found that she did not live very far from a friend of mine right here in the great State of North Carolina. Barbara was so very kind to me as a “newbie” in the blog world. 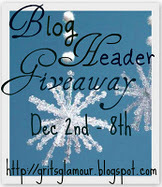 Today, she launched a giveaway of a new blog header. I am posting this contest to promote her giveaway and maybe there is a chance I can win!! 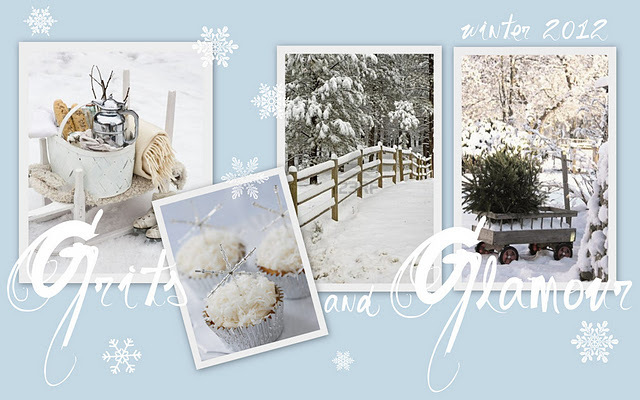 So go over to visit Barb and you can see her many, many, talents of design and a very beautiful blog. She is a true Southern Lady! Awww – that is the sweetest thing ever. I am honored to know you and can’t wait to meet you in person. I know we will gab it up like we are old friends. I am proud of you for figuring it all out. Good job! Thanks for your never ending encouragement! Can’t wait o go visit! Stacy, you also, have been a great source of encouragement to me…Thank you so much to a real kind soul with so many talents!! I love your new look! I hope you win the contest, but your header now is so pretty!